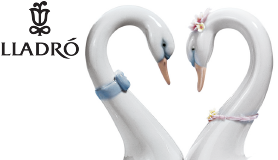 The Lladro jewellery collection blends Lladro porcelain with precious metals. 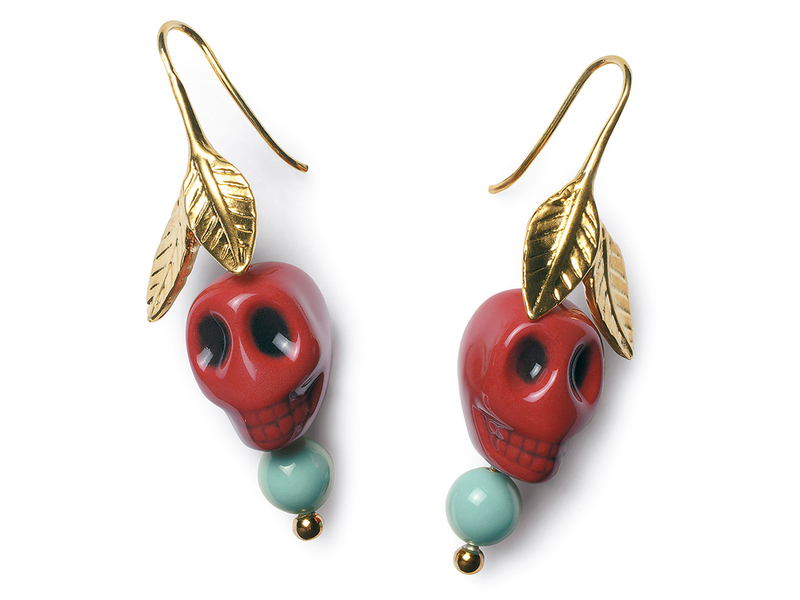 Therefore, giving life to a special selection of fashion accessories. Browse this selection for inspiration and to find the special gift for that special someone.